Koh Samui is a hot holiday destination for travellers looking for a perfect beach getaway in Thailand. However it’s not just a haven for beach lovers. Here’re the top 20 things to do in Koh Samui! Surat Thani, one of the oldest cities in the Chaiya province of Thailand, is a famous tourist destination because of its ancient temples, exotic food, parks, islands and the Full Moon Party. Enjoy island hopping in Surat Thani and stay at these wonderful accommodations! 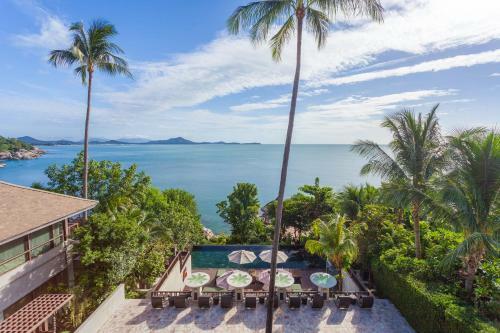 Here are the best luxury beachfront villas in Koh Samui, Thailand. Book now and have a trip to remember! If you're looking for a way to have fun on your vacation but relax at the same time, Lipa Noi is the destination for you.